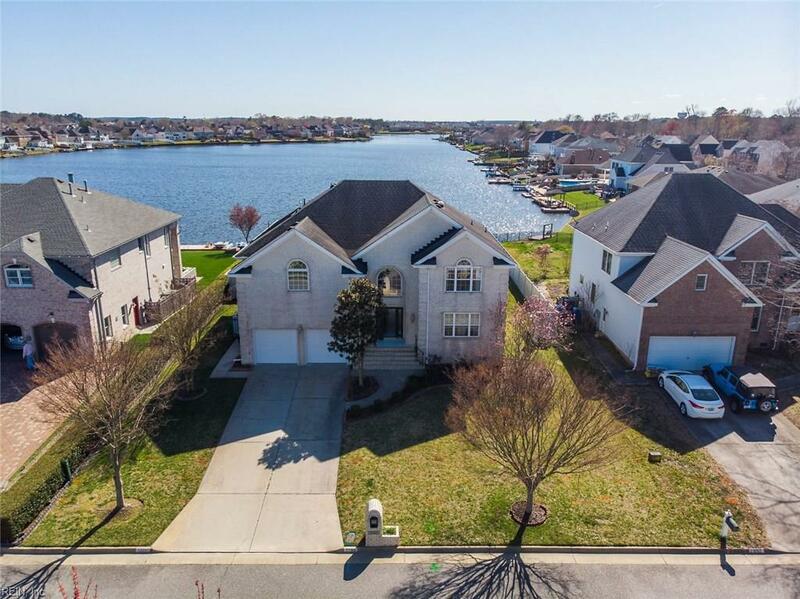 2088 Bierce Dr, Virginia Beach, VA 23454 (#10249531) :: Abbitt Realty Co. If location is everything, then this move-in ready home has it all. Water views. Minutes to the beach. Shopping, dining, and more. The gorgeous scene begins when walking through the front door. 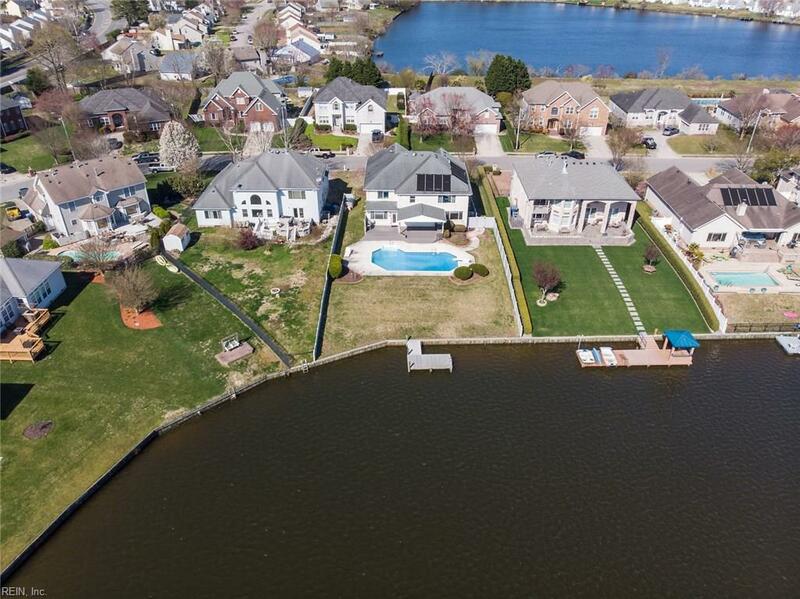 From the foyer, look across the sprawling lake view before realizing there's also an inviting pool, deck and dock awaiting those sunny summer days and entertaining nights with family and friends. 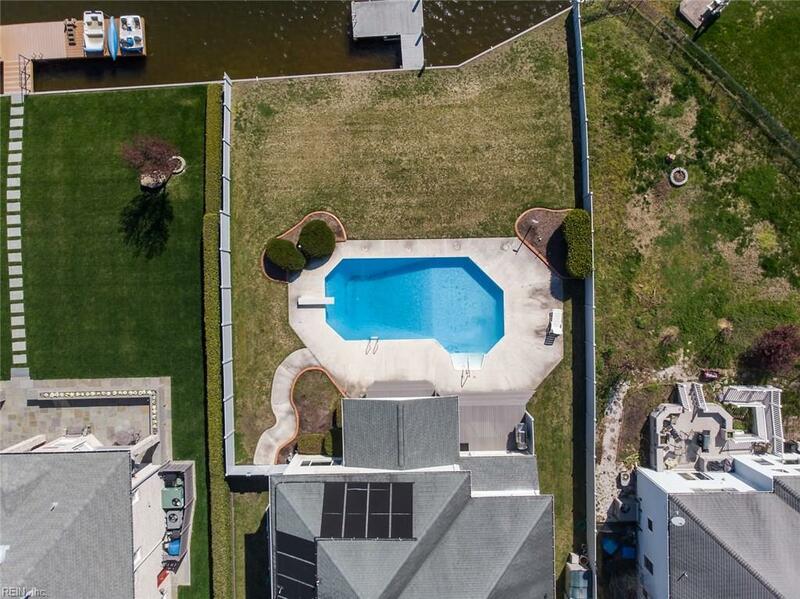 Spacious doesn't begin to describe the third-largest house on the lake in desirable South Shore Estates. 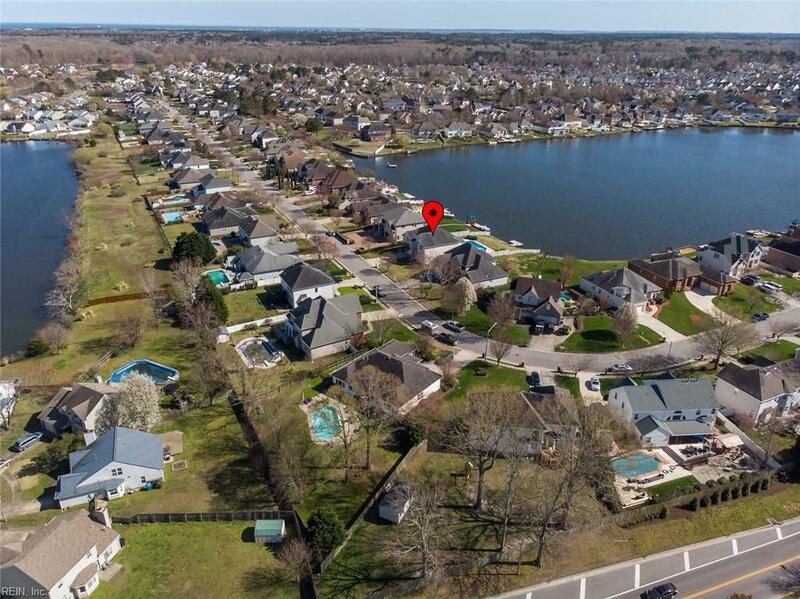 The enormous master bedroom has beautiful lake views, as do two other bedrooms upstairs. The fourth large upstairs bedroom has a vaulted ceiling, while downstairs, the spare room can be a library/office or used as a fifth bedroom as it has an attached full bathroom. The systems make this home super efficient, including Climatemakers multi-zone heating and cooling, smart water heater and electrical panel, energy recovery ventilator, whole house vacuum, and more. Don't miss out seeing this home today!